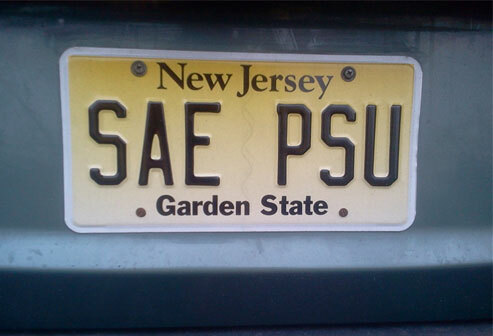 Alpha-Zeta Chapter of Sigma Alpha Epsilon at Penn State - Who's Coming to Town for Blue-White? Who's Coming to Town for Blue-White? One of the best weekends of the year is almost here! Blue-White Weekend 2017 will take place over April 21-23, with the game scheduled for Saturday, April 22 at 3 p.m. As always, admission to the game will be free. You can find parking information and other details HERE. Will you be heading to Happy Valley for Blue-White this year? Are you interested in getting together with other Brothers while you’re there? Leave a comment in the box below to let us know!